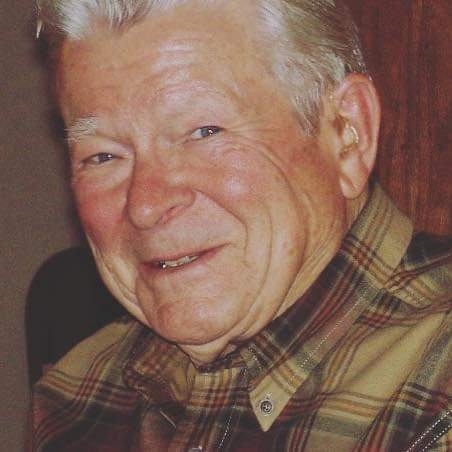 Richard C. Huckstorf age 90, passed away on January 21st, 2019 surrounded by his loving family at Burlington Memorial Hospital. Richard was born on September 7th, 1928 to the late Marvin and Eleanor (Mueller) Huckstorf. He was married to his beloved wife Norma Jean (Frost) Huckstorf for 69 years. Retiree of AC Delco and former business owner of Huckstorf's Mobil in Wind Lake, WI. 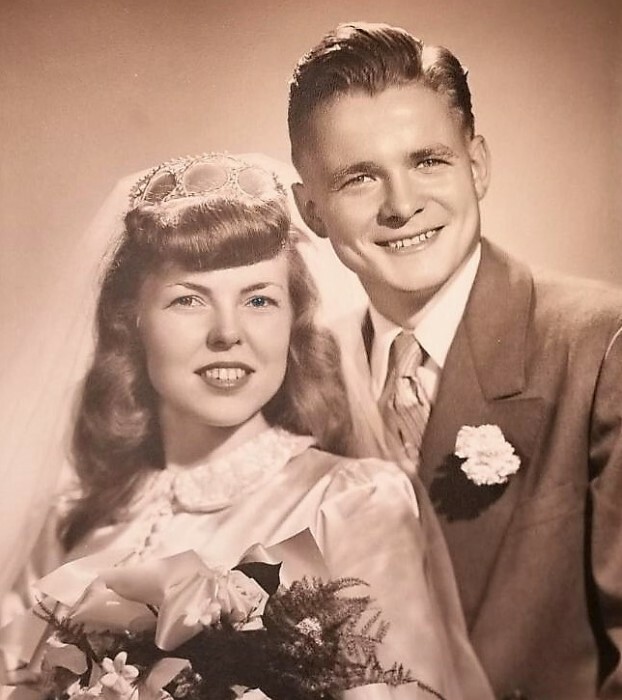 Richard will be dearly missed by his loving wife Norma, his four children Pamela (David) Muehlbauer, Gregory and the late Darlene (Kablau) Huckstorf, Richard (Lisa) Huckstorf, and Jill (John) Hoeffler, as well as his adoring 12 grandchildren and 26 great grandchildren. A celebration of Richard's life will take place Thursday January 31st, 2019 at Norway Lutheran Church (6321 Heg Park Rd, Wind Lake, WI 53185). Visitation will be from 10:00 to 10:50, followed by an 11:00am memorial service.